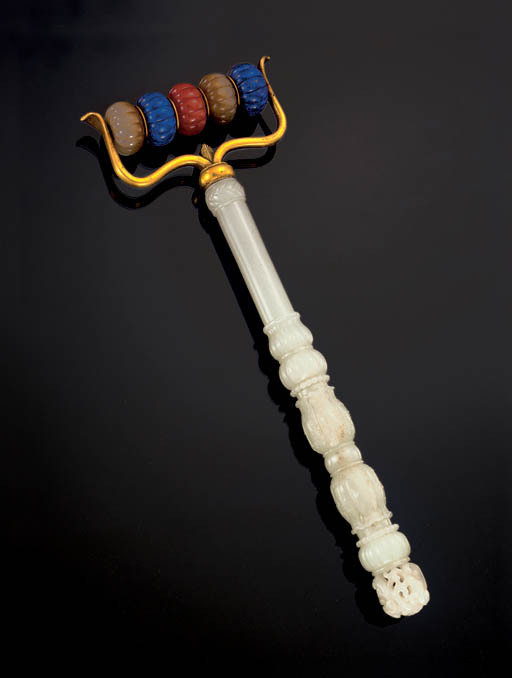 For other examples of back massagers, see Jadeware (III), The Complete Collection of Treasures of the Palace Museum, Hong Kong, 1995, pl. 192; and Qingdai gongting shenghuo, Hong Kong, 2006, pl. 294, for three massagers made of different material.